Ukrainian citizens Yuriy Soloshenko and Hennadiy Afanasyev who had been illegally convicted in Russia were exchanged for two Russian citizens related to the tragic events in Odesa on May 2, 2014, Yuriy Tandit, the advisor to the Security Service chief, has told UNIAN. "Now I can’t but say that that our citizens were exchanged in a 2 for 2 formula - for two people who are related to the events in Odesa," said Tandit. As UNIAN reported earlier, a 24-year-year-old lawyer and photographer Afanasyev was sentenced by the Russian court to seven years in a penal colony on terrosim charges, while a 73-year-old Soloshenko was sentenced to six years on charges of an attempt to acquire “secret components” for the S-300 anti-aircraft missile systems aimed to help restore Ukraine’s air defense. "Now I can’t but say that that our citizens were exchanged in a 2 for 2 formula - for two people who are related to the events in Odesa," said Tandit. 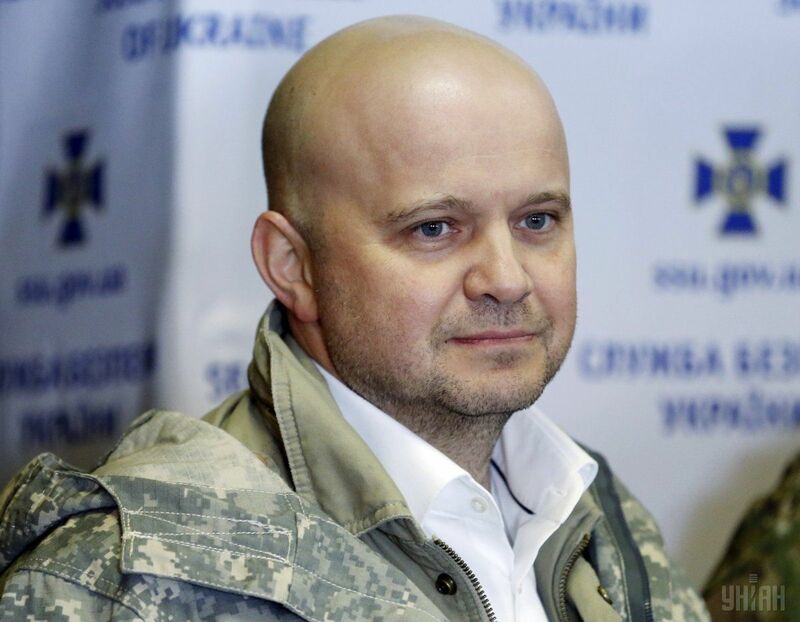 On June 10, Head of the Security Service of Ukraine Vasyl Hrycak announced the ongoing measures toward the exchange of Soloshenko and Afanasyev. According to media reports, one of the subjects of exchange is a female from Odesa. Most likely, it is about those indicted in the so-called Odesa case over the events of May 2, 2014. Read alsoPoroshenko tweets Soloshenko, Afanasyev leaving for Ukraine, swap over (Photo)It is also known that the defendants in this case are two Russian citizens Yevgeny Mefyodov and Maxim Sakauov. UNIAN memo. On May 2, 2014, as a result of mass riots in Odesa involving pro-Russian and pro-Ukrainian activists, 48 people were killed, and nearly 300 injured. The clashes broke out in the city center, where several people were shot. Then the pro-Ukrainian activists came to the Kulikovo ​field where the tents of the separatists were set. The tents caught fire, and the fire ensued in the the House of Trade Unions, which also took lives.